In a nutshell...Relocated to Carlsbad,CA in southern California from the shore of the beautiful city of Biarritz in the southern part of France. I love southern California's variety from the sandy shore where I can surf to the beautiful valleys where you can relax and taste the best wines in the area or go hiking, horse back riding or go on the best golf course all year long! San Diego is a pleasant town where you will find both professional sport teams, the Padres for Baseball and the Chargers for the Football. Don't forget about the family pleaser: SeaWorld! San Diego and Orange counties both offeres unique blend of culture, lifestyle and tranquility. A perfect area to work hard and still enjoy a wonderful quality of life! I lived and sold real estate in Honolulu, Hawaii as well as Boise,Idaho. I am an ex professional surfer and used to travel the world for surfing and modeling while keeping an eye on the real estate market worldwide following the footsteps of my dear grand mother of is still an avid real estate mogul in France. After much negotiation we ended up buying together a home as I was too young to buy it on my own at barely 16 year of age! Real estate flow in my veins and I love to share my passion with you so you can too, reach your dreams of home ownership or investment! CRS - Certified Residential Specialist (CRS) - Top less than 4% of agents in the U.S only! How can you find another REALTOR who has the appropriate education, expertise and professionalism and who will care about your client's needs as much as you do? With nearly 33,000 CRS Designees located throughout the country, it’s easy to find just the right professional for the job. More important, they are pre-qualified for your clients. As CRS Designees, they have completed advanced training in residential real estate and have a proven track record of sales transactions required to earn the CRS Designation.The minimum requirement to be conspired is to have sold 75 homes within 5 years! This symbol is the mark of a real estate professional who has made the commitment to provide a high level of professional services by securing a strong educational foundation. 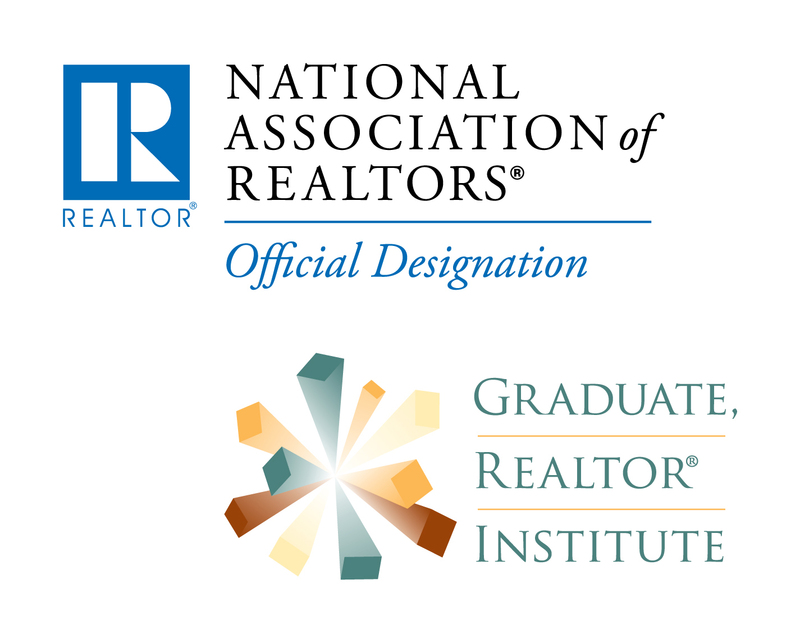 REALTORS® with the GRI designation are highly trained in many areas of real estate to better serve and protect their clients. The Realtor® Institute is an education program consisting of 90 hours of coursework that culminates in the awarding of the Graduate, Realtor® level in ways that positively affect their bottom line. Institute (GRI) designation. This program focuses on developing and increasing participants’ professionalism and skill. e-PRO® - The multimedia certification for NAR (National Association Of Realtors). Members through a revolutionary training program that is presented entirely online and certifies agents as Internet Professionals. SFR - NAR Short Sales and Foreclosure Resource certification. A framework helping distressed sellers. The only NAR (National Association Of Realtors) Short sale and Foreclosure recognized designation. Extensive training and resources to help you keep your home or sell it. For the buyers, we know how to negotiate for you the best terms possible. The Institute exists to help real estate professionals provide high quality service to the buyers and sellers of luxury homes and in so doing, maximize their own success in the upper-tier residential market. The Institute for Luxury Home Marketing is the premier independent authority in training and certification for real estate agents working in the luxury residential market. 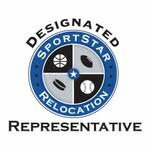 Ed Kaminsky, founder of SportStar Relocation, has found that the vast majority of his athlete-clients desire a home within a geographical triangle that includes their practice facility, stadium/area, and the airport. Proximity within or near the "SSR Triangle" has been critical for athletes seeking to balance the demands of their personal and professional lives. The company's nationwide network of Real Estate agents educates athletes and their families about the local community to endure a seamless relocation and to expedite the process of making a new house and city a "home". DocuSign® Electronic Signature Service "The fastest way to get a signature". Why is technology so important to me? Well the next time you will be looking for a fax machine or your printer will be out of ink when you absolutely have to meet a dead line to sign some important real estate documents, give me a call end you will have them ready at the click of a button, even from your iPhone, iPad, Blackberry and Android! This is free of charge to you!